South Koreans are locking themselves up in fake prisons to escape from real life. "Prison Inside Me" has held over 2,000 "inmates" who pay $90 to spend 24 hours in a mock prison. The idea is to take a break from the stress of daily life. No work, no mobile phones, no clocks, no fancy food. Need a break? Go to jail. The open enrollment period for the Affordable Care Act plans (aka Obamacare) ends on December 15th. The open enrollment period is the window within which Americans can buy into health insurance plans for 2019. Halfway through the enrollment period, signups are down 11% compared to last year. The decline is surprising since plan premiums have declined this year (the first time ever), subsidies for low-income Americans have risen, and markets that previously had few ACA plans available now have more options. The left blames Trump for the decline and argues that he has actively undermined Obamacare by scaling back outreach and education. Only 1 in 4 who buy their own health insurance or are uninsured are aware that the enrollment period ends on 12/15. In addition, Trump has shorted the open enrollment period. The right sees the decline in enrollments as a result of a strong economy - which they attribute to Trump’s policies. Articles argue that, with lower unemployment, many workers who previously purchased ACA health plans are likely now covered by employer plans. So what's causing the decline? A number of factors. Yes, American's are likely jumping onto employer plans as the unemployment rate drops (as the right states). And yes, the current administration isn't exactly supporting/rooting for more sign ups (as the left states). In addition, Congress repealed the individual mandate, which required Americans to get insurance or get fined. All of these combined provide an explanation for the 11% drop. Our goal with Common Ground is to highlight the common values that left and right-leaning media outlets share. We're doing this because we want to remind our readers that not every topic is partisan and polarizing. Summary: Three U.S. soldiers were killed by a roadside bomb in Afghanistan on Tuesday. This brings the death toll up to double digits for the year. Both sides took the opportunity to look at the war again this week and expressed their dismay. Summary: Tuesday was officially 'Giving Tuesday', an idea started by a YMCA in New York City in response to the heavy consumerism push of both Black Friday and Cyber Monday. The left focused on its history, while the right featured an op-ed by a popular young Christian social media figure. It's hard to find good chai that isn't super sweet. The chaiwallas at One Stripe Chai have crafted the perfect chai that blends an array of spices brewed with black tea from the hills of India. This handcrafted spicy chai concentrate is brewed fresh in Portland, OR. All you need to do is add milk. 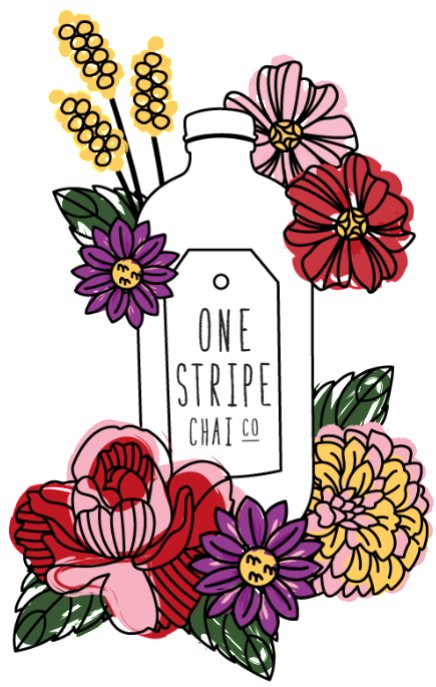 One Stripe Chai is offering News Bling readers a special 15% discount this week (promo code: NEWSBLING). We found you your perfect holiday gift. 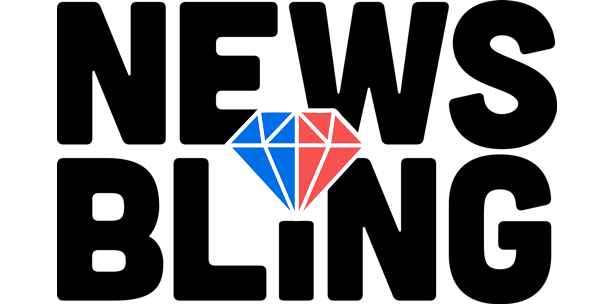 Use promo code: NEWSBLING to get 15% off.